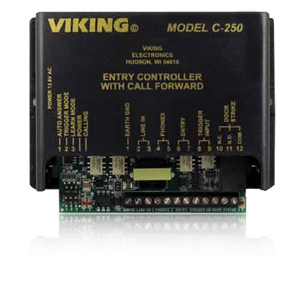 Entry Phone Controller And Call Router allows single line telephones or a telephone system to share a phone line with a single Viking entry phone. 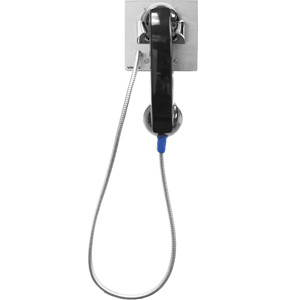 Tenants may answer an entry phone call, converse with the visitor, and let them in with a touch tone command. Five Number Dialer: Built-in dialer makes an outside call if there is no answer on the inside phone. 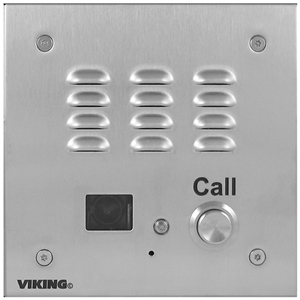 If outside call is not answering, it can call up to four additional outside numbers.